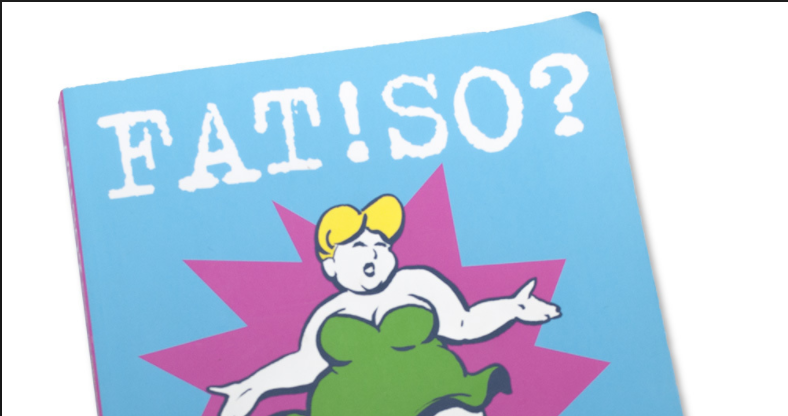 January’s book for the Body Positive Book Club was Fat!So? by Marilyn Wann. Here’s the review!